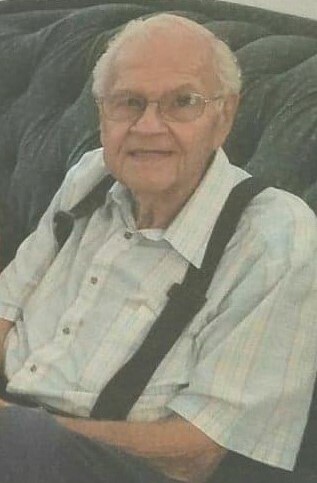 Virgil L. Campbell Jr., 87 of Erie, MI, passed away March 8, 2019 in Port Charlotte, FL. He was born March 24, 1931 in Barberton, OH, to Virgil L. Sr. and Goldie (Peppard) Campbell. Virgil served his country in the U.S. Air Force before embarking on a career at Jeep for over 36 years as a supervisor in skilled trades and a member of the UAW. After retirement he spent winters in Port Charlotte FL. Vigil was a member of the Elks in FL, enjoyed old classic movies and Westerns and watching sports on TV, but will long be remembered as a good friend who always extended a helping hand to others.